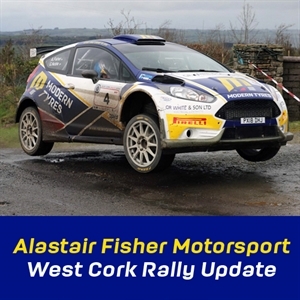 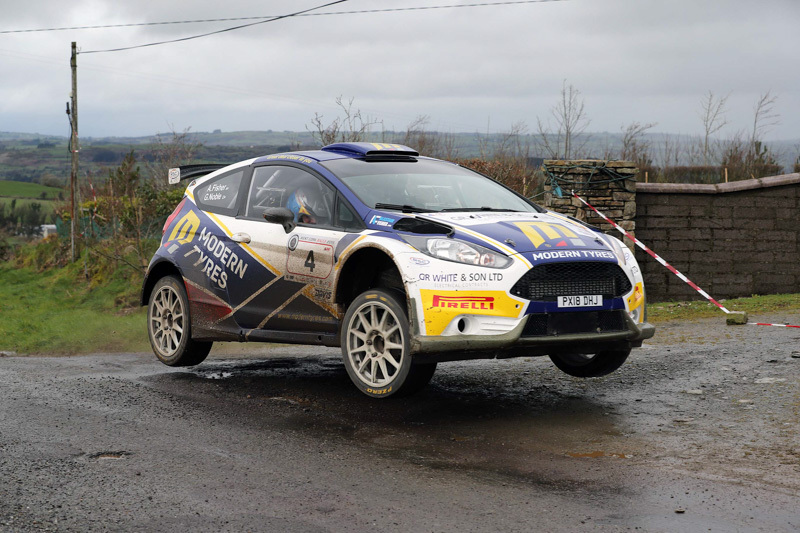 The West Cork Rally comes to a close, Alastair Fisher and Gordon Noble give us an update straight from the cockpit. 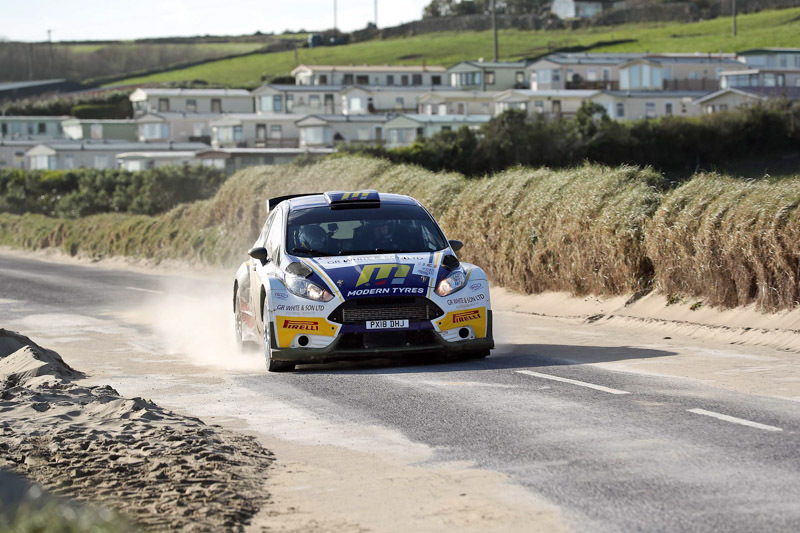 "We were delighted to secure 2nd place overall on such a challenging event against a full line-up of the fastest competitors from the UK and Ireland. 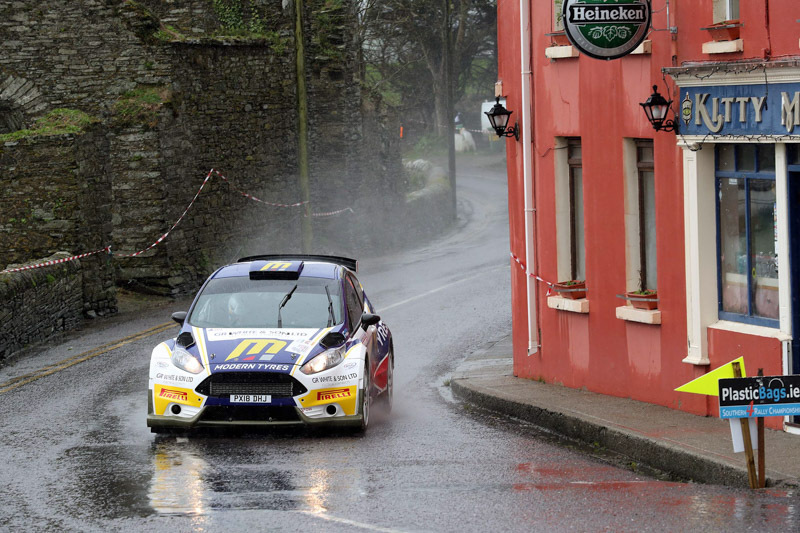 The weather conditions on Saturday morning made for a very difficult start to the event with a lot of standing water lining the first stage, over the course of the day the stages dried out but still left the roads damp. 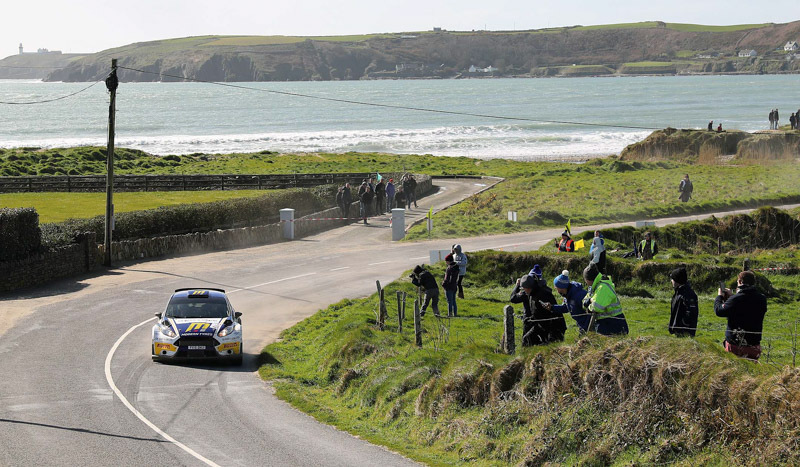 We set consistent top 3 times from SS2 onwards to hold 2nd overall at the end of day 1 after 9 stages, sitting 26 seconds being Craig Breen. 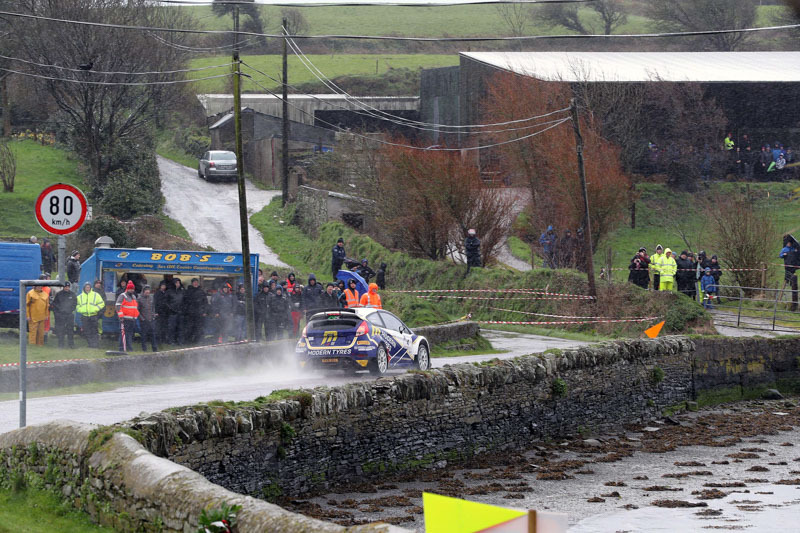 Sundays 6 stages were dry and our measured yet constantly fast approach say us maintain our 2nd place overall too the finish. 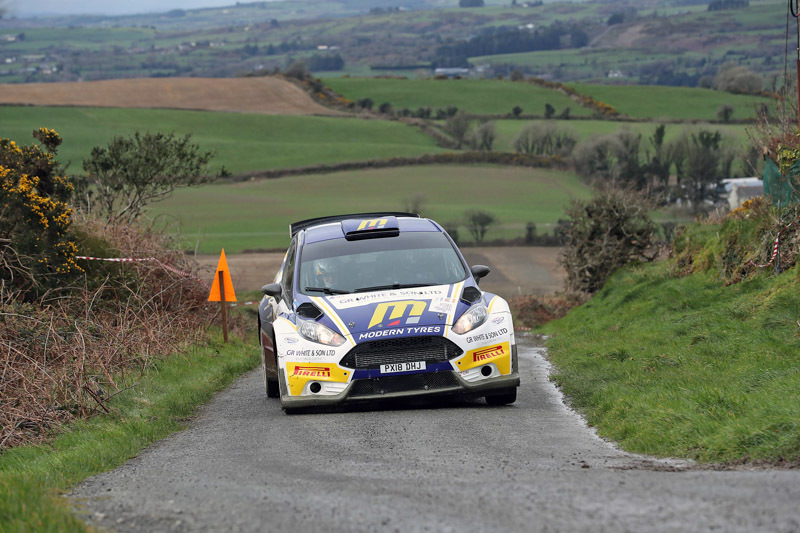 Across the event the varying compound range of our Pirelli tyres gave us great confidence to mount our attack in the changeable conditions".